Brief Cases is the sequel anthology of Side Jobs, and will be released before Peace Talks. “Zoo Day”An exclusive novellette from the perspective of Maggie and Mouse. I'm a HUGE Jim Butcher's fan. 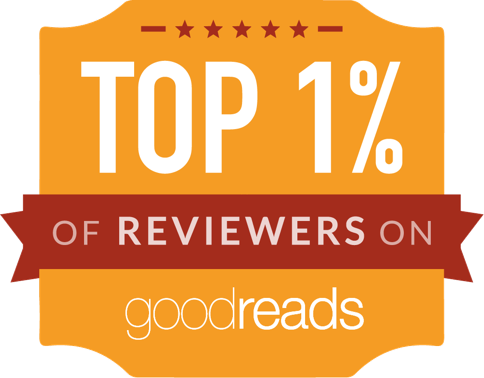 Both series I have read by him are in the top10 favorites of all times. I'm (and the majority of his fans) desperately waiting for Peace Talks but while we are waiting, Brief Cases is here! Brief Cases, just like Side Jobs, is a compilation of short stories in the Harry Dresden World. Most of the short stories have Harry as the protagonist but we also get some of the other very well known players having their own. Molly has two, one before and one after becoming the Winter Lady. Waldo Butters facing his first quest as a knight, Gentleman Johnnie Marcone handling a sticky situation, and even Anastasia Luccio battling evil in the company of Wyatt Earp. Of course, my favorite was the last one. It involves Harry, Maggie and Mouse spending a day at the zoo. Why was it my favorite? Because we get the same tale told by each of them in their own perspective. Harry being a wizard and having so many enemies is never going to make his parenting easy. Bigfoot also has 3 short stories. Bigfoot asks Harry for help with his scion. The first one, when Irwin was a kid, then as a teenager and the last one, as a young man in college. 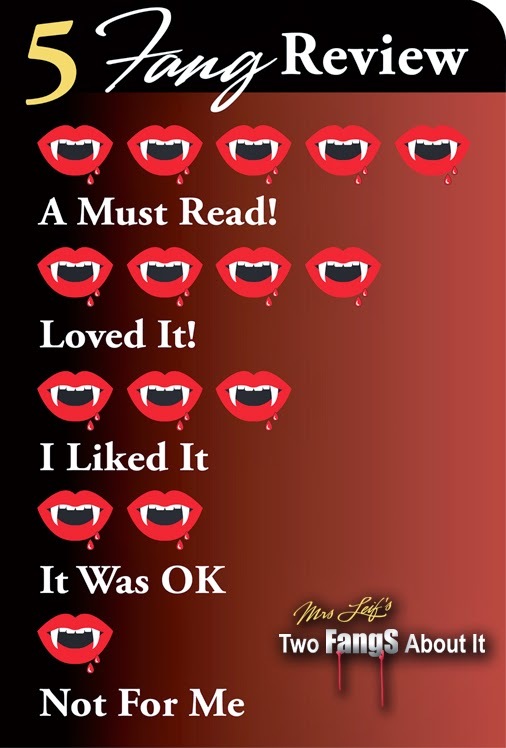 I enjoyed them all. I hope we get to see Bigfoot and Irwin showing up in any of the books to come and helping Harry when he needs it. "Whenever you've got a choice, do good, kiddo. It isn't always fun or easy, but in the long run it makes your life better." 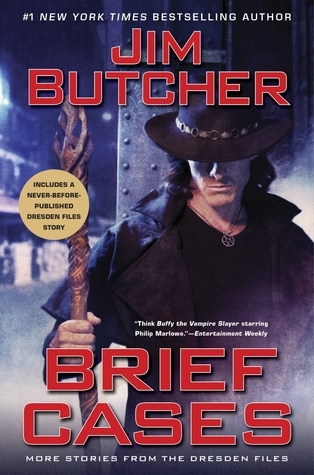 Don't hesitate to grab Brief Cases if you are a lover of the Harry Dresden files. It's a must! I just have one question. When is Peace Talk coming out??? I NEED IT NOW!!! !